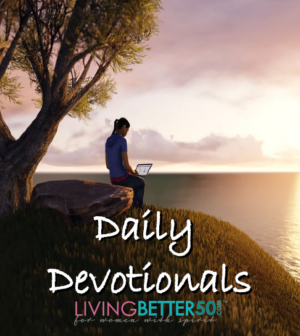 Home > Daily Devotions > Got the Right Compass? The captain of HMS Apollo faced court-martial, but he was acquitted when it was learned that the fault was not with him – but with the ship’s compass. Because the Apollo had taken on a large iron tank, the magnetism of the compass was thrown off just a little – just four degrees – and the error accumulated day after day. As leader of the convoy, the captain had unwittingly led the others to shipwreck because his compass was defective. The Word of God is a powerful part of a healthy and dynamic spiritual life. If you want to pursue getting fit and healthy in every area of your life, get Mary’s new E-Book, Fit for Life. Looking for resources to help you grow in Christ? Be sure to check out the FREE MP3s on Mary’s website and connect with Mary through E-mail, Twitter, Instagram, Shopify, or on Facebook.